The hotel "Risnjak" is located in the very centre of the town of Delnice, near the well-known Delnice park, and the forest-park "Japlenski vrh" . The hotel "Risnjak" has been classified as the three-star hotel, according to the classification and categorization conditions. 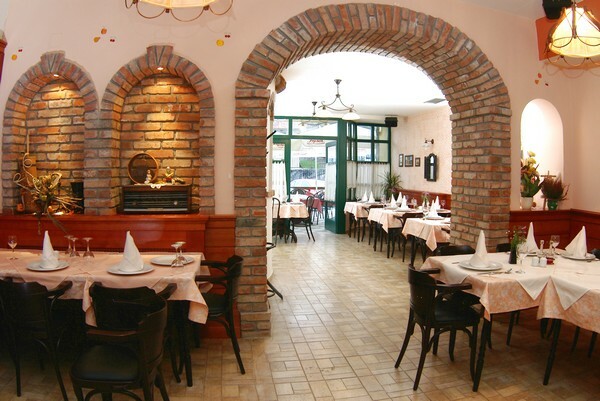 There are 21 rooms within the hotel (1/1, 1/2, 1/3 rooms), the restaurant "GORANSKA KUĆA" (which is ? la carte restaurant as well), the "Ris" café, a night club and the hotel wellness center , with fitness, sauna, various massages, hydro-massage pool and the solarium. 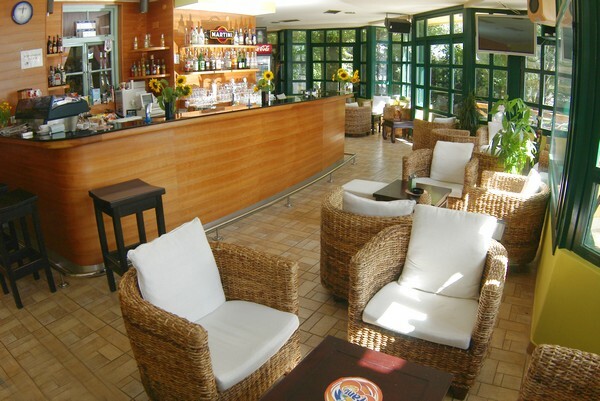 During the renovation of the hotel, the Kraljević family strived to inbreathe to the hotel the lost upland ambiance. There were many things through which the Kraljević family managed to recreate the upland atmosphere - having a versatile offering of the upland delicatessen and goodies is just one of them. Having completed this valuable project of the hotel renovation, with the purpose of developing tourism in this area, the Kraljević family showed us their affection towards Gorski Kotar and how much they would like to revitalize it. Team work, warm and amicable approach towards each guest, top quality of the provided services - these are basic principles of our hotel. We always serve our guests with respect and joy!